Gernika. This documentary discovers a society marked by having suffered pain first hand and which is now faced with the task of living a life without violence. 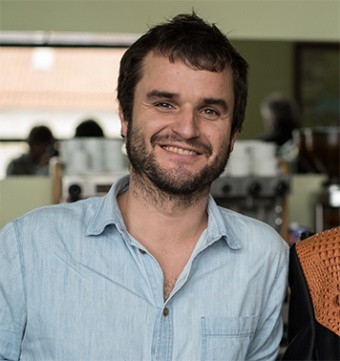 Hannot Mintegia has worked in the directing, production, screenplay, editing and post-production of several TV documentaries for the Basque public television network EITB, and for the programmes Eitb Kultura and Bi Errepidean. In the field of film, he was an assistant director and editor on the documentary Jai Alai Blues (2015), helmed by Gorka Bilbao and released in the Zinemira section of the San Sebastian Festival. He was also the director, editor and post-producer of the documentary A la Bizkaina (2013), selected for the Culinary Zinema section, similarly in San Sebastian.